When you’re not feeling your best, everyday can be a struggle. Understanding what your body needs can be a game changer. I highlight the basic concepts of adrenal function and how they apply to your specific state in this video. If your health has been challenged by a large number of factors for many years, your regulating hormones may collapse. This collapse leads to deep-seated fatigue and a lack of joy and enthusiasm. 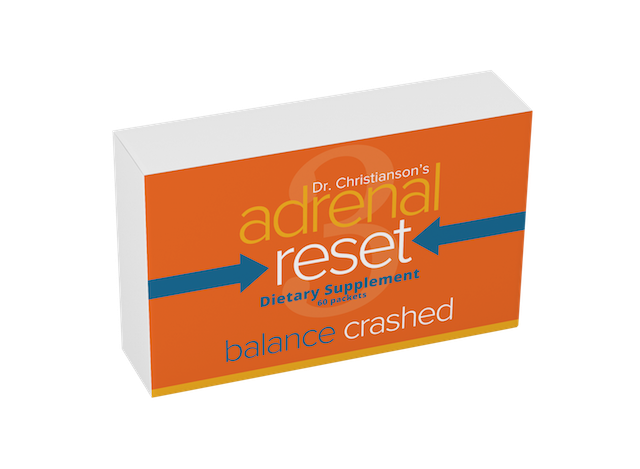 The Crashed Pack will help keep your energizing hormones active for longer periods of time allowing you to catch up on life and reset your health.